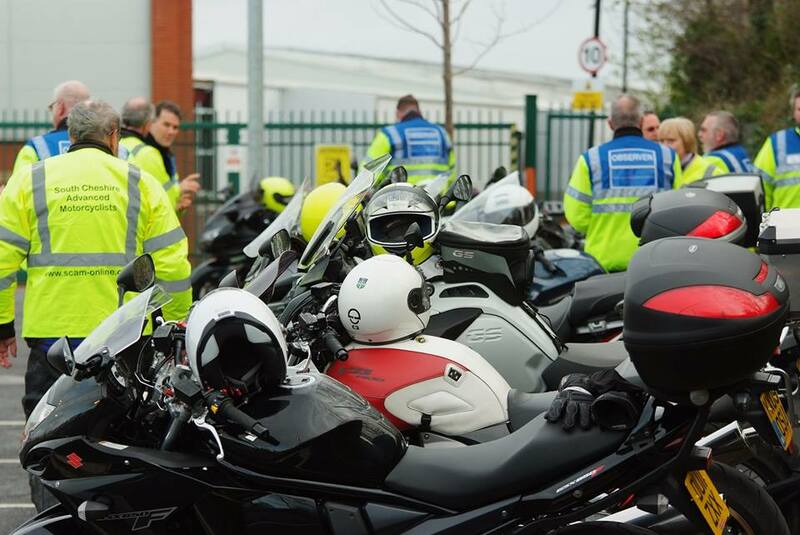 If you wish to enroll for a course, please do so via the IAM RoadSmart web site https://www.iamroadsmart.com/courses/advanced-rider-course Alternatively, courses can be booked by telephoning IAM RoadSmart on 0300 303 1134 and paid for by credit/debit card. NB Please ensure that you arrive at least 15 minutes prior to the commencement time with a full tank of fuel. Departure 7.00pm Please arrive at least 10mins prior to departure time with a full tank of fuel. See Rideouts page for eligibility. Departure 9.00am prompt. Please ensure that you arrive at least 15mins. prior to departure time with a full tank of fuel. Departure 9.00am prompt. Must be at the location 15 minutes before departure time with a full tank of fuel. See Rideouts page for eligibility.